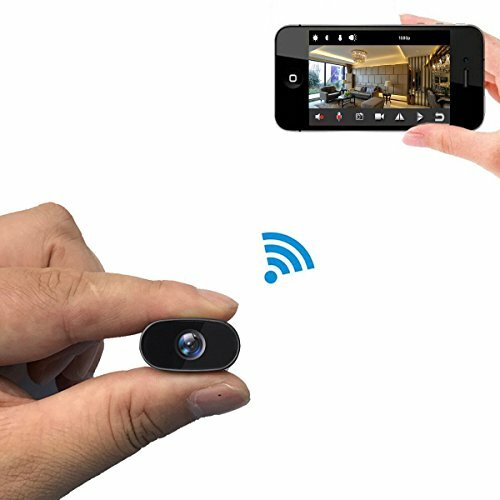 This WiFi hidden spy nanny camera USB wall charger lets you seamlessly integrate remotely accessible video into your existing wireless network. 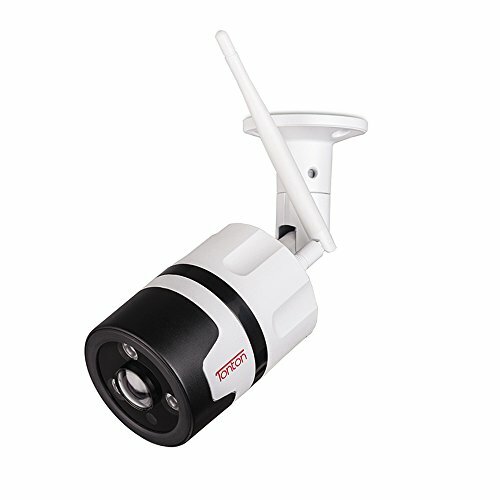 After you complete WiFi configuration , you can view, record, and review remotely from any internet connected computer. This is the perfect hidden camera for anyone wanting the latest in WiFi technology. 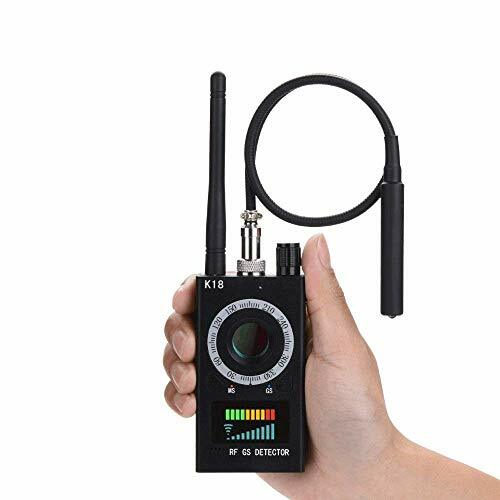 This wireless hidden spy camera wall charger supports only 2.4G wifi network,not support 5G network; if your router has 2.4g/5g dual band, when configure wifi setting on app, please choose 2.4g band network. 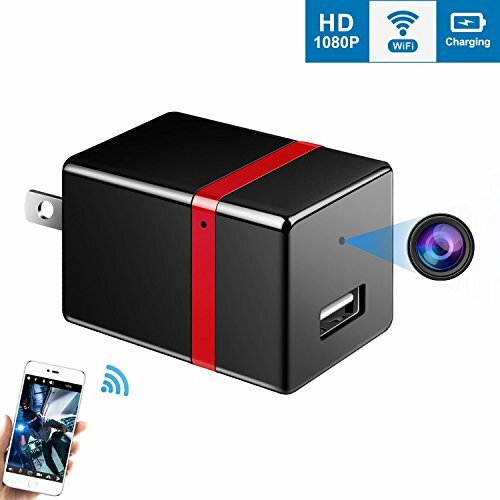 Best Wireless Hidden Spy Camera Wall Charger : USB wall chargers are a common household item, We need them for charging phones, tablets and more, So WHY DON’T YOU CHOOSE a USB charger built-in camera which captures video in HD 1080p resolution at 25 FPS? It’s good for home or office security. And no one can notice it’s a hidden spy camera.The output current of USB charger hidden camera wifi is 5V/2A. 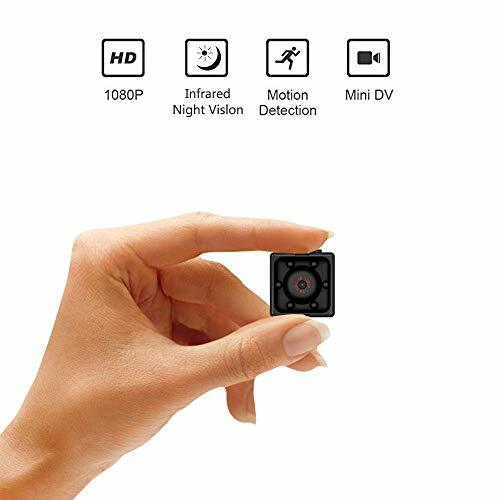 Easy to Use : Firstly please insert Micro SD card (not including) into Camera, next simple make this hidden spy charger camera plug into any outlet and start recording covert video to Micro SD card.It also streams live HD video directly to your iPhone or Android device! Connect to the WiFi network in your home, allowing it to stream live video that you can view from anywhere in the world and playback and download videos from Micro SD card via app in case you didn’t see it happen live. 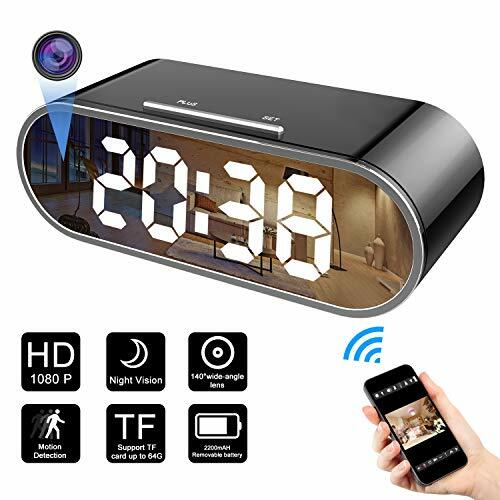 Motion Detection Alarm and Record : This hidden spy camera can be set to give you push notifications when the motion is triggered, as well as send you an email. You can set the sensitivity of the motion. FTP can be setup for the camera if you use one and of course you can direct the snapshots and recordings to your SD card. Easily monitor your home while you travel, keep an eye on employees in your office, monitor your babysitter or nanny, or just see what your pets are up to while you’re at work. This app support connect multiple cameras mealtime, also support multiple users connect the same camera mealtime. 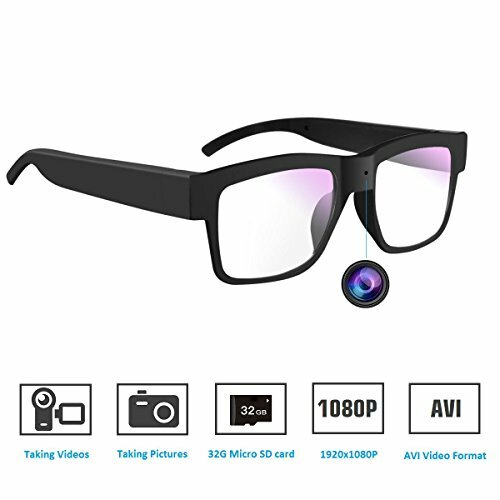 Quality Warranty : If you have any question,please contact with us,we supply kind professional Technical Support.We also would like to resend or refund if you aren’t satisfied with product.